We all know the real reason parents want to have kids, to do chores around the house. Well, because you love them too but mainly the chores thing. 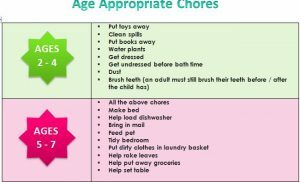 The free Age Appropriate Chores Template is a document that can show you at what age children can perform more advanced chores, based on expert research and polls. 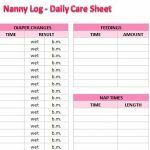 The free template document is the easiest way to look for the age of your own child and find the chores that they are typically able to perform. 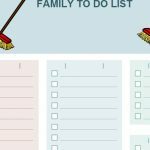 If you’re ready to sit back and watch your child handle the daily cleaning, then download the free template below. To download the free template file to your computer, just follow the link we have provided for you at the bottom of this page. 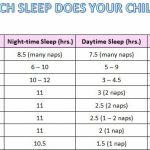 Next, scroll down the first column and find the current age of your child. 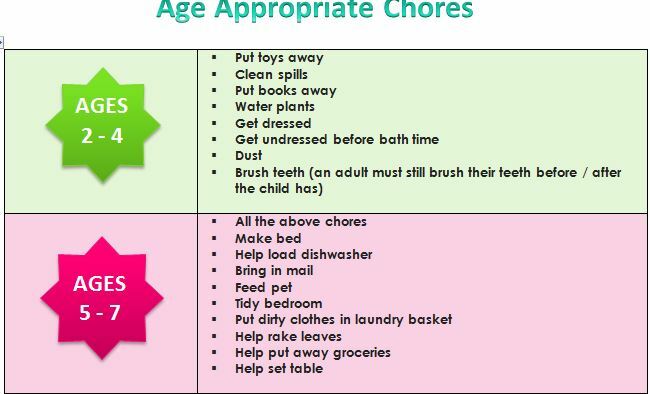 To the right of the age ranges, you’ll find the perfect list of chores for them to complete. With that information, you can customize a cleaning list based on the needs of your home and give it to them and start an allowance so they can learn the value of a dollar early on in life. You can download the free template to start your child on a valuable learning experience about hard work and the value of money. Get started today by clicking the link below.